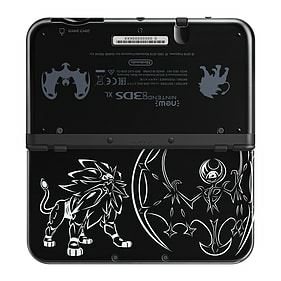 The New Nintendo 3DS XL - Solgaleo and Lunala Limited Edition system comes in black, with striking artwork of the Legendary Pokémon Solgaleo and Lunala on the outside of the system's upper part. 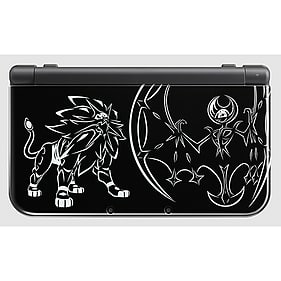 Meanwhile, the battery cover sports subtle grey artwork of these two Legendary Pokémon. Discover the possibilities of 3D gaming with the new Nintendo 3DS XL, featuring improved 3D that is more stable, correcting itself when you move and better controls thanks to the second analogue stick and two extra shoulder buttons. 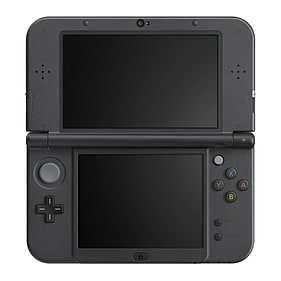 Please note: It is Nintendo's decision not to include an AC charger within 3DS XL or New 3DS consoles. Original DSi or 3DS chargers will be compatible. If you require a charger, you will need to purchase this separately. Please note: this bundle does not include software for Nintendo 3DS family systems. Enjoy amiibo functionality with Super Smash Bros. for Nintendo 3DS and future titles thanks to built-in NFC. Enjoy more comfortable 3D viewing; get the best image possible with enhanced 3D technology. A second analogue stick and two extra shoulder buttons make for a superior gaming experience. Enhanced processing power means significantly faster loading times, download speeds and browsing. Maximise your gaming experience! 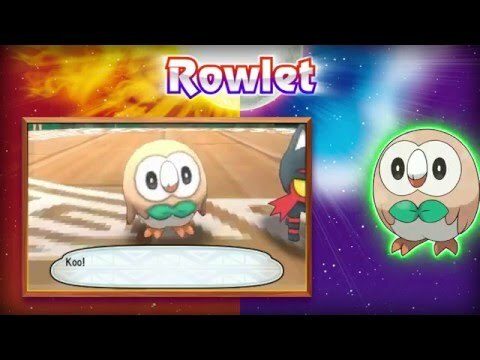 New Nintendo 3DS XL features the biggest screen. See our full range of GAMEware accessories for the Nintendo 3DS!